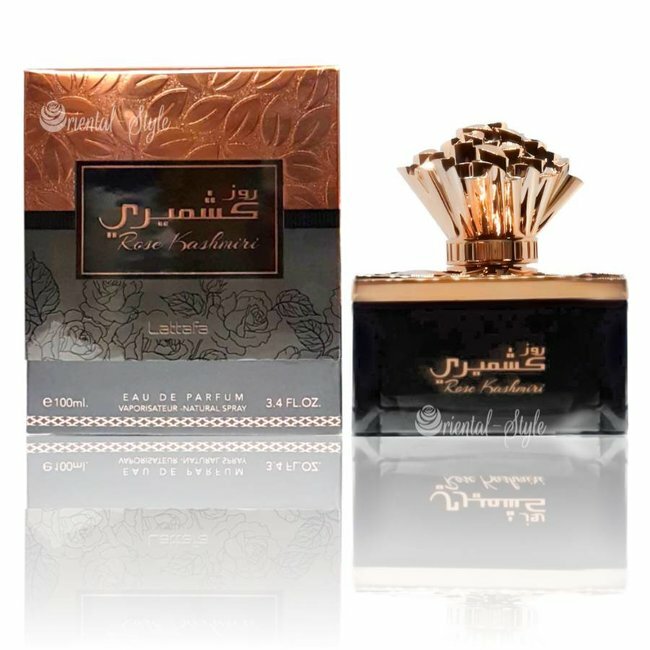 Al Dur Al Maknoon Gold Eau de Parfum 100ml by Lattafa Perfume spray - Unisex, fresh, spicy, woody, aromatic, vanilla, Oudh Read more..
Perfume Al Dur Al Maknoon Gold Eau de Parfum by Lattafa is a fresh, oriental perfume for men and women. The top note opens the fragrance aromatic and fresh with lavender and lemon. Incense and nutmeg spread oriental flair and spice in the heart note. 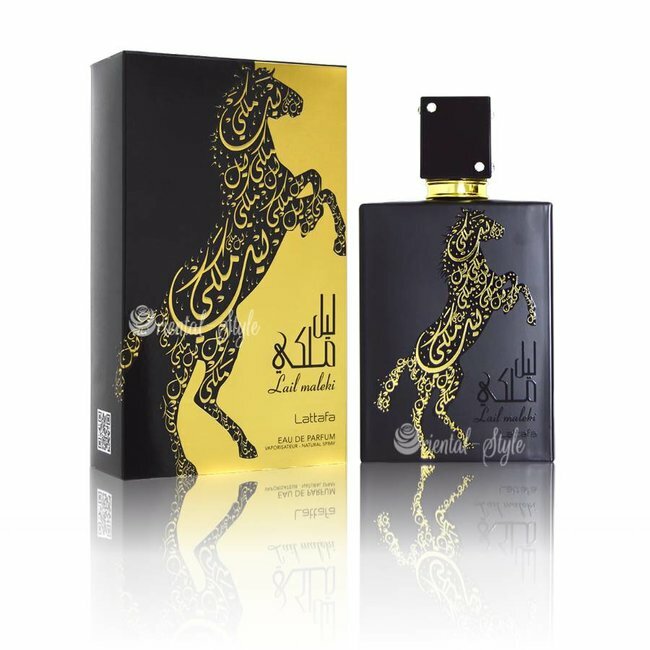 The base is harmonious and woody with vanilla and Oudh. 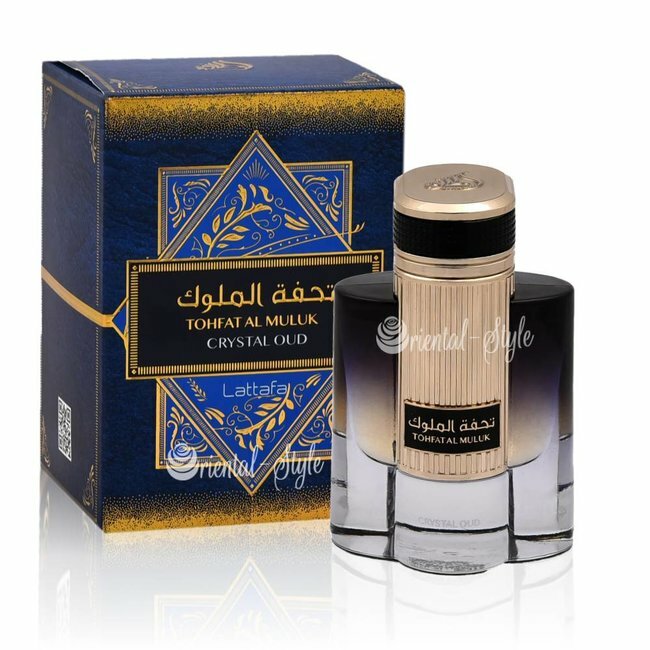 A beautiful light oriental scent that spreads aromatic freshness and is well suited for everyday use.